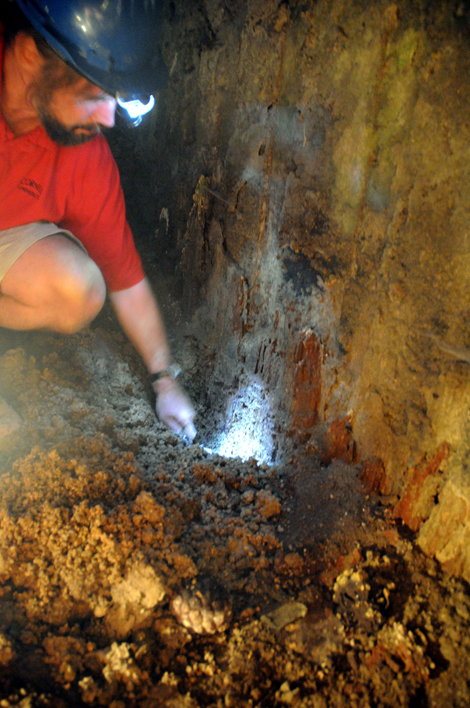 Colleagues from Cornell University have been involved in studying ancient wood from Portus. 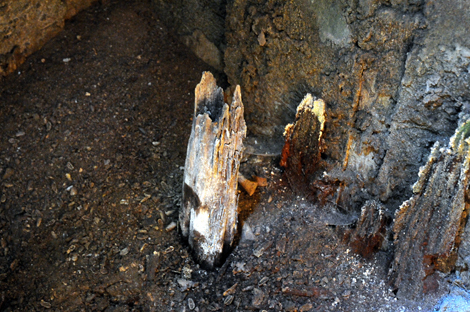 They have sampled waterlogged wood recovered from the shuttering around the inside of the undercroft of the cistern complex at the eastern end of the Palazzo Imperiale. Preliminary results suggest that pine and oak species are represented and it is hoped that future work will help uncover the sources of this wood, thus shedding some light on the supply of timber to the port. 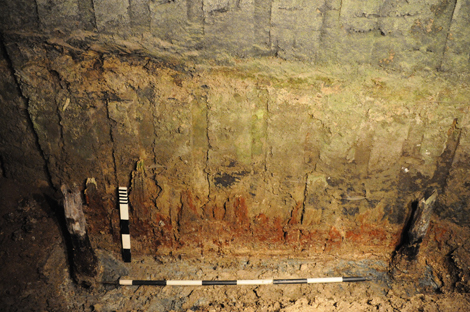 It is also hoped that dendrochronological analysis will help extend the larger temporal sequences related to Roman Italy.